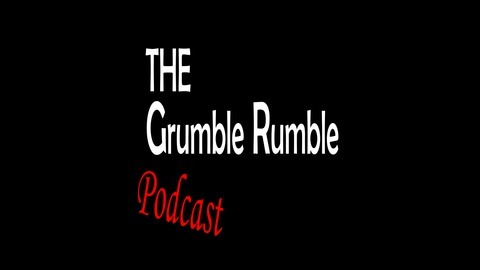 The Grumble Rumble Podcast is hosted by YouTuber, Master Kibbles, and his friends. The podcast covers a range of topics from YouTube drama to everyday struggles. 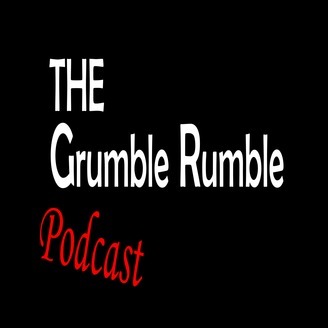 The Grumble Rumble Podcast(S:2 EP:2) In this episode we discuss some of the podcast's internal problems and concerns.